Etihad Airways is based in Abu Dhabi in the United Arab Emirates and connects people to destinations around the world. 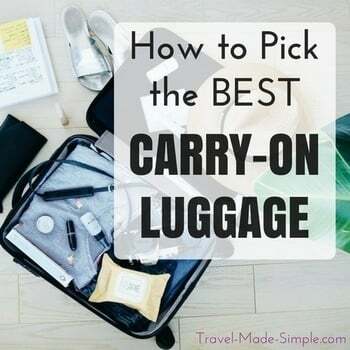 Their carry-on luggage restrictions differ depending on your class of ticket, so check below for more information before your flight. Click here for more info on Etihad Airways carry-on luggage size restrictions and to book flights. Got layover questions? We’ve got all the answers to help with your layover right here.